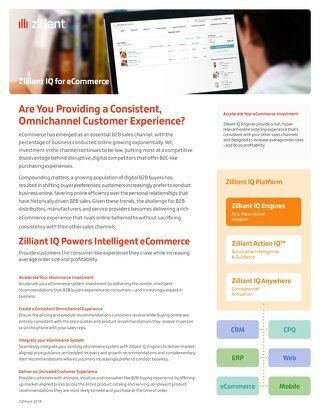 This post was contributed by Zilliant Business Development Representative Tim Powers based on his conversations with B2B company leaders on their eCommerce solutions. 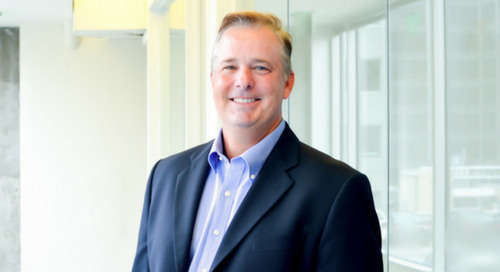 The best part of my role at Zilliant is getting to meet new people, many of whom are looking to gain a competitive edge in today’s rapidly changing buyer/seller environment. 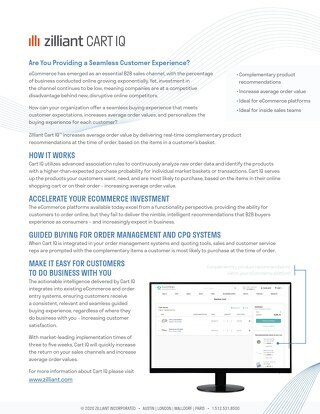 Born-in-the-Cloud and non-traditional vendors are entering their space with new business models, selling directly to end customers through eCommerce channels. On the customer side, a growing population of digital buyers is emerging that favor the efficiency of working online over personal relationships with salespeople. 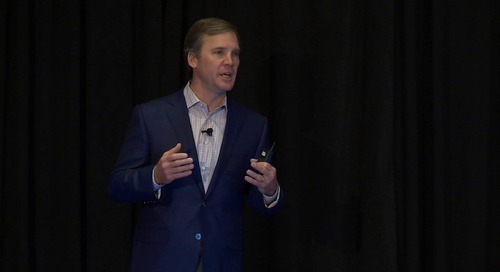 These dynamics are presenting challenges for companies that have, for years, relied on sales reps to convey pricing and sales guidance to the company and its customers. 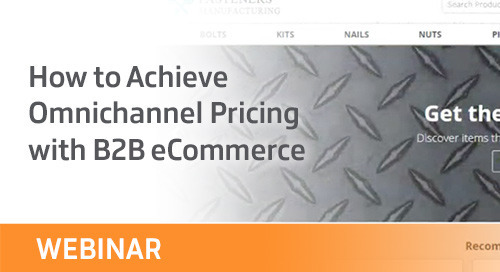 Online prices can conflict with, or outright undermine, prices delivered through traditional channels. Customers become confused and angry with the contradictions and perception of unfair prices. 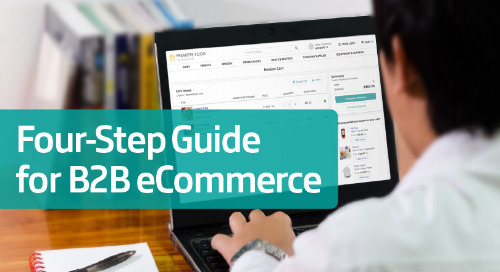 When new products are viewed, eCommerce should present a price the customer is willing to pay, not the overstated list price which drives them back to the sales rep for a discount, or drives them away from a vendor entirely. With less sales rep oversight, there is no quick way to see growth and retention opportunities (whitespace and churn) for eCommerce-centric customers. 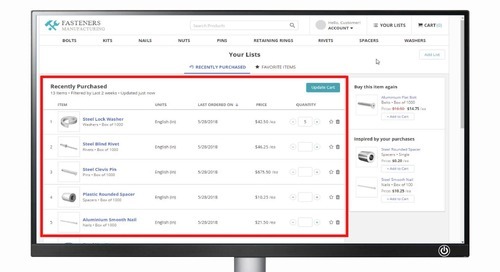 Building Supply Company: Both new customers and returning customers visit the eCommerce site, which automatically suggests the most likely items for them to buy, along with their market-aligned prices. Specialty Chemical Manufacturer: Provides customers their negotiated price online, but also shows customers how their negotiated prices compare to list. Metals Distribution Company: Simultaneously serves its customers through eCommerce, inside sales and field sales. To ensure a consistent customer experience across all channels, customer-specific prices are calculated and visible in the eCommerce portal. Rental Equipment Company: Solving misaligned equipment rental rates aligns publicly visible eCommerce list rates with the negotiated rate guidance used in the branches, so customers have relevant, consistent pricing whether they are doing business face-to-face, in the branch, or making rental reservations online. 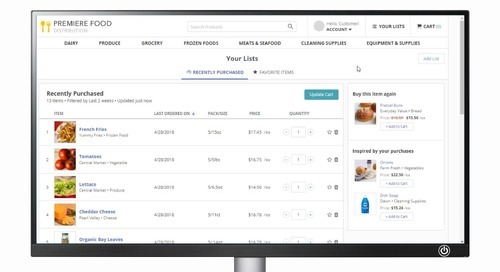 Food Service Distributor When customers log in to their eCommerce account, they receive recommendations for relevant items that they are likely to need, based on their unique customer profile. This leads to an increase in average order size and a decrease in the distributor’s cost-to-serve. 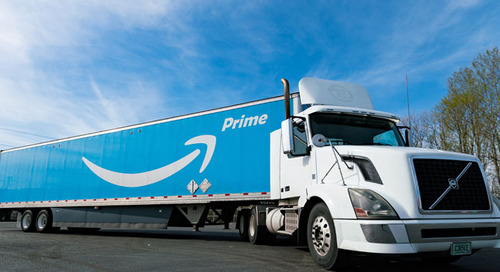 These examples represent a wide variety of distribution, manufacturing and rental companies that are embracing a changing environment and using technology to meet the needs of their customers. How can your company enable eCommerce with actionable insights?